The wait for a Champions League title continues for Italian Serie A champions after they were stunned by a more youthful Ajax Amsterdam team. Despite having five-time Ballon d’Or winner Cristiano Ronaldo in their ranks, Juventus failed to overcome the Dutch Eredivisie club in their Champions League tie as expected. Ajax came from a goal down to beat Juventus in front of their fans and secure a semifinal berth in the Champions League for the first time in over a decade. Both sides had played out a 1-1 draw in the first leg of their quarterfinal tie in Amsterdam last week Wednesday and Italian giants Juventus were expected to secure their spot in the last four after their home leg but Ajax had other ideas. Ajax had beaten holders Real Madrid 5-3 on aggregate in their last 16 tie to seal a quarterfinal meeting with former Manchester United player Ronaldo and his Juventus side. Ronaldo gave Juventus the lead on 28 minutes after checks were made with VAR. Donny Van Der Beek equalised for the visitors six minutes later via VAR as Ajax deservedly went into the break on level terms. After the halftime interval, Ajax were the better side and the Dutch giants were rewarded for their endeavour with a Matthijs De Ligt header midway into the second half. The De Ligt strike gave Ajax the semifinal berth with a 2-1 victory on the night and a 3-2 aggregate win over favourites Juventus. Italian champions Juventus have been dumped out of the Champions League by Dutch club Ajax Amsterdam in surprising fashion following their 2-1 defeat at home in what was the second leg of their last eight tie in the competition. Both sides had played out a 1-1 draw in the first leg at the Johann Cryuff Arena in Amsterdam a week ago and Juventus were massive favourites to seal a semifinal spot in the Champions League. Juventus didn’t live up to that expectation after they were piped to the last four berth by Ajax courtesy a 2-1 win in Turin. The Italians took the lead through a fantastic header from Cristiano Ronaldo off a corner kick in the 28th minute. VAR was employed to check the legitimacy of the goal following the protest from the Ajax players that there was a foul in the buildup to the goal. 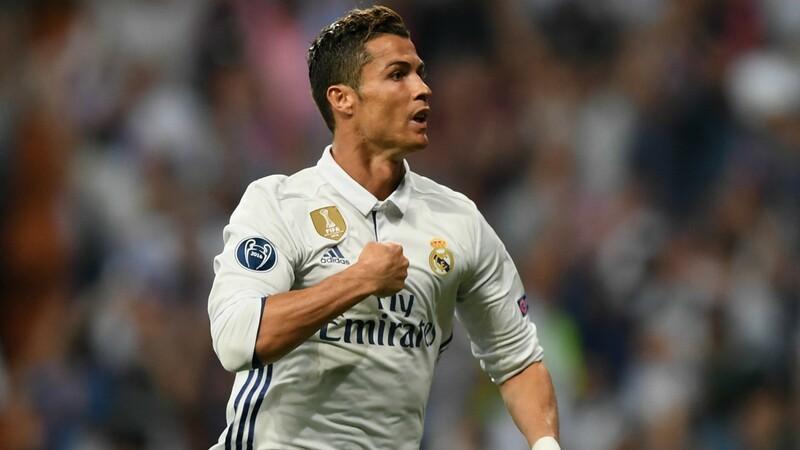 Former Manchester United attacker Ronaldo scored his 126th goal in the Champions League to extend the record for the number of goals scored by a player in the history of the competition. Ajax stuck to their impressive style of play despite the setback and they were rewarded six minutes later through an equaliser from Donny Van Der Beek. VAR made the check on the Ajax equaliser before the goal was given. Ajax went on to build on that equaliser after club skipper Matthijs De Ligt scored the winning goal on the night to lead the Dutch team into the semifinals via a 3-2 aggregate win. Barcelona defender Gerard Pique has been rewarded for his sensational defensive performance against his former club in the Champions League after he was named on the shortlist for the Player of the Week Award by UEFA. Barcelona took an early lead in the 12th minute through an own goal from Manchester United left-back Luke Shaw off a header from Luis Suarez. Gerard Pique marshalled the Barcelona defence afterwards to keep the Manchester United attack at bay. The recently retired Spanish centre back was formerly a Manchester United player having joined the club as a teenager in 2004. Pique joined the Red Devils from Barcelona and he went on to spend four years at Old Trafford until he returned to Spain in 2008. The 32-year-old has been a key player for Barcelona since then. 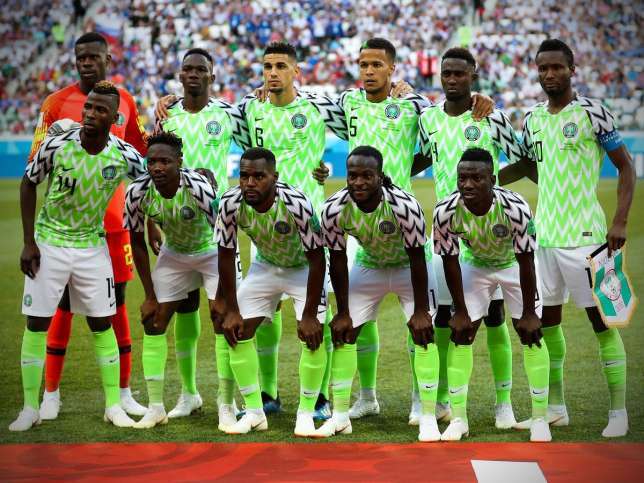 Apart from Gerard Pique, Tottenham Hotspur forward Son Heung-Min, Liverpool star Roberto Firmino and Ajax Amsterdam midfielder Frenkie De Jong also made the list. Son scored for Spurs in a 1-0 home win over Manchester in the first leg of their Champions League quarterfinal tie just like Firmino who scored the second goal for the Reds in a 2-0 home win over FC Porto. De Jong was in very good form for Ajax in their 1-1 draw at home to Italian champions Juventus. 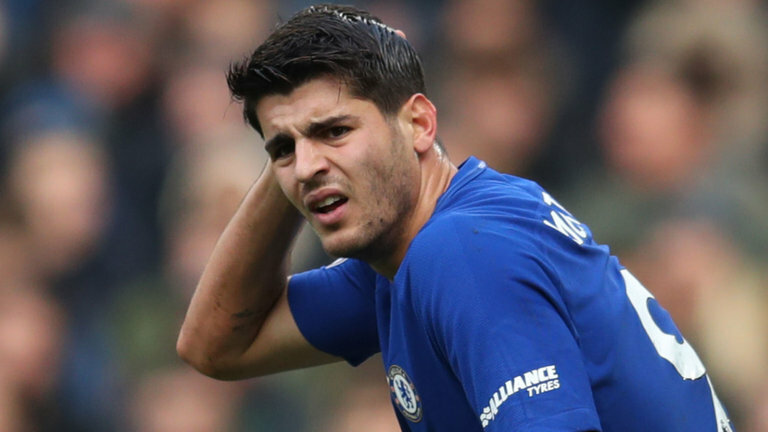 Chelsea striker Alvaro Morata has ended his barrenness in front of goal after he scored the only goal of the game to give his side a slim 1-0 victory over Hungarian champions Videoton in their Europa League clash on Thursday night. The Blues dominated proceedings from the blast of the whistle but lacked the ruthlessness and cutting edge to convert the chances that came their way during the Matchday 2 clash. Chelsea struggled to break the deadlock until their star forward made a 54th minute entrance into the game at the expense of the ineffective Pedro Rodriguez. Spanish international forward Pedro was making his first start since he suffered a concussion in their away game against Greek side PAOK on Matchday 1. Brazilian national team star Willian got the only goal of the game to give Chelsea a 1-0 victory in the Europa League opener. The introduction of Hazard injected the much needed verve and invention into the Chelsea attack and it was no surprise that he had a hand in Morata’s goal. He was involved in the buildup as Willian teed up Morata to score from six yards out in the 70th minute thereby ending his goal drought dating back to the second week of the season. It was his first goal in the Europa League after his 14th shot on target in the competition. The slim victory stretches Chelsea’s less at the top of Group L to three points after a return of two victories from two games.